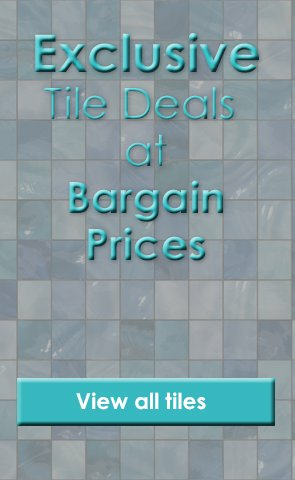 Product Code: 26780, Buy Now Pamesa Kingswood Kings Deck Magma Tiles - 850x220mm at Tiledealer to get the very best prices in the UK! Turn your room or hallway into a distinguished space with the stylish look of the Kingswood Magma wood effect floor tile from Tiledealer. This high-end realistic looking wood look tile is crafted from durable porcelain and features brown veining in a variety of shades for a textured appearance. Use this wood like tile to create a modern atmosphere which goes great with soft, light hues. These beautiful wood effect floor tiles are perfect for use in any room!